DP&L and Vectren are awarding three $1,000 scholarships to students in their service territory who have demonstrated outstanding energy leadership, knowledge and interest in continuing their studies in a STEM related field. Scholarships are available to students pursuing any higher education including a 4-year degree, 2-year degree or advanced training program. 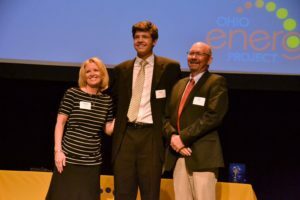 Scholarships will be presented at Ohio Energy Project’s Youth Energy Celebration on May 8, 2019 at the Columbus Zoo & Aquarium or at your school. 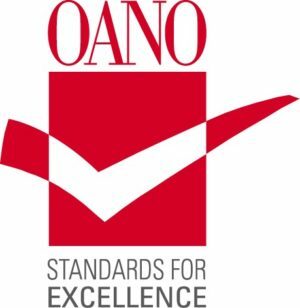 Before beginning your application, please review the full scholarship requirements. with representatives from Dayton Power & Light and Vectren.